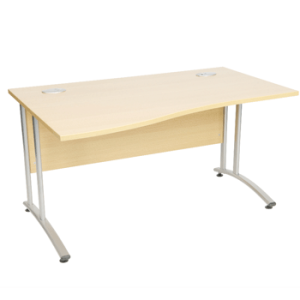 We supply a large range of NEW office furniture suitable for any professional environment including executive offices, large call centres, boardrooms and home offices. 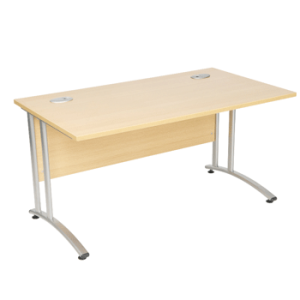 So if you are looking for office seating, desks, storage or reception units then look no further. 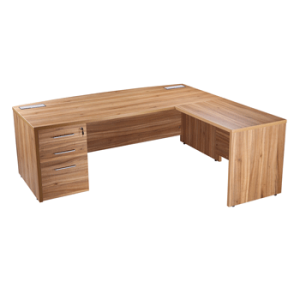 No matter what your budget – large or small – we can find the right range and style for you. [description] => We supply a large range of NEW office furniture suitable for any professional environment including executive offices, large call centres, boardrooms and home offices. 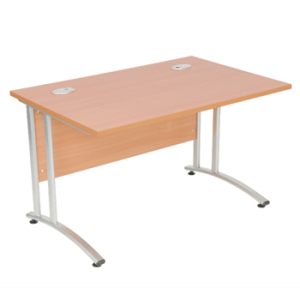 So if you are looking for office seating, desks, storage or reception units then look no further. 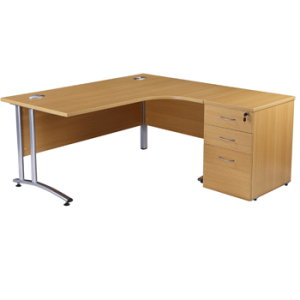 No matter what your budget – large or small – we can find the right range and style for you. 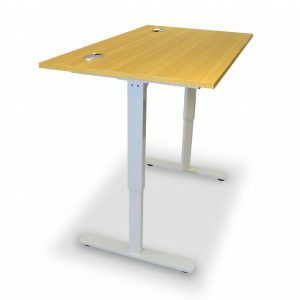 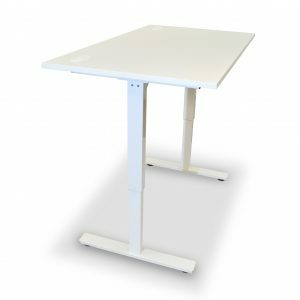 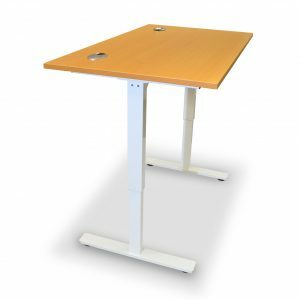 [post_content] => Our range of Endurance Fliptop tables allow the table to be folded when not in use. 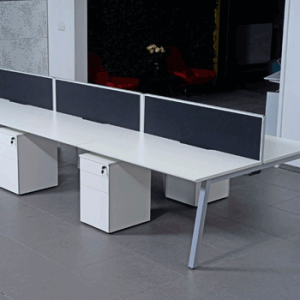 This saves space and makes them ideal for small spaces and meeting rooms that might serve multiple purposes. 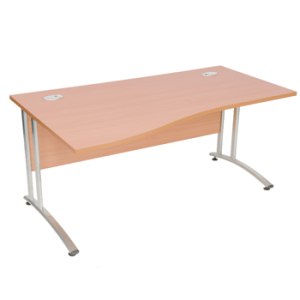 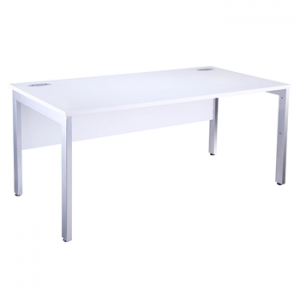 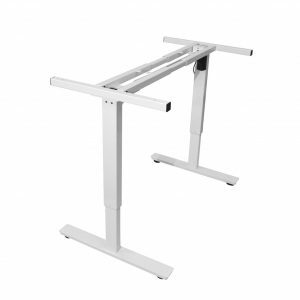 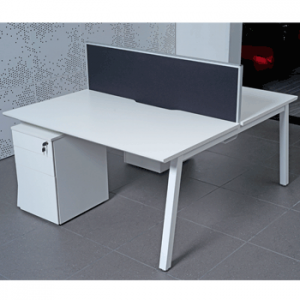 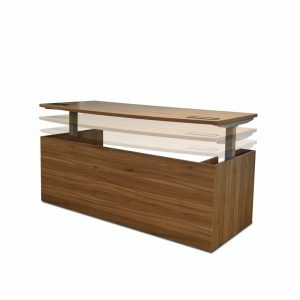 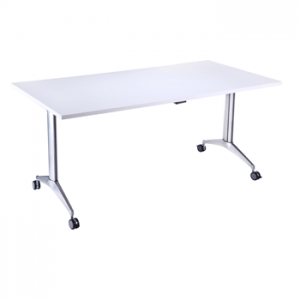 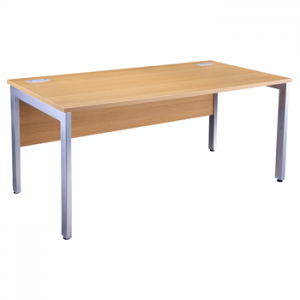 [post_content] => Endurance rectangle desk in a light oak finish, featuring cantilever legs and cable ports.